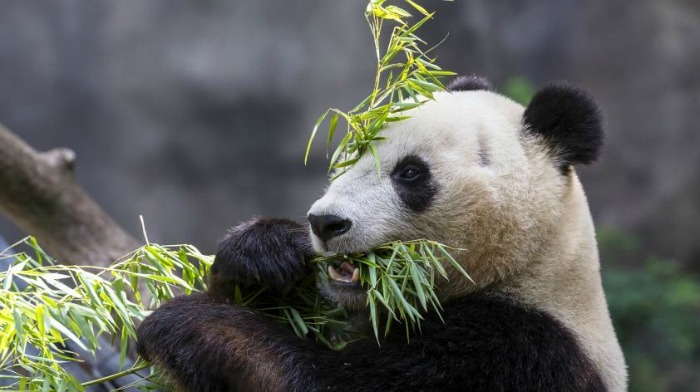 Join Giggles, Gobbles, and Gulps and San Diego Zoo Global today, Thursday, May 18th from 9-10pm EST to learn more about Endangered Species Day and ways to celebrate pandas being removed from the endangered list! They will be sharing tips and resources to help teach kids about wildlife and conservation for the future. 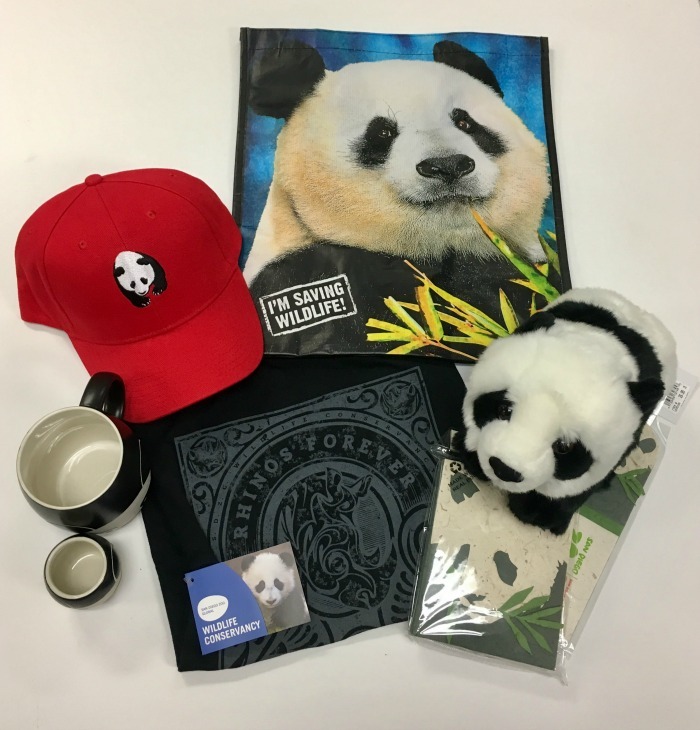 Share your Panda Mask photo on Twitter using hashtag #endextinction for a chance to be featured during the party tonight! FOLLOW @GigGobGulp, @sdzglobal on Twitter. 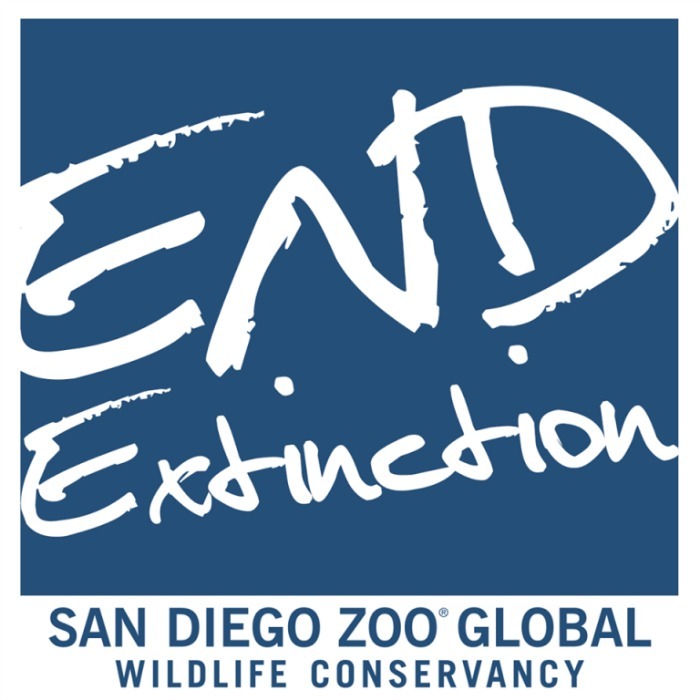 San Diego Zoo Global is a not-for-profit organization that operates the San Diego Zoo, the San Diego Zoo Safari Park, and the Institute for Conservation Research. San Diego Zoo Global is committed to saving species worldwide by uniting our expertise in animal care and conservation science with our dedication to inspiring passion for nature. We will lead the fight against extinction.